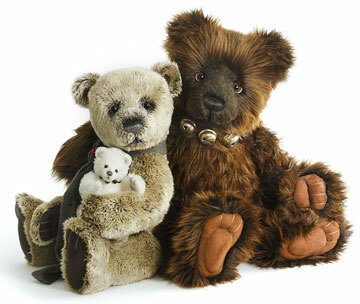 Kyra is a striking 13 inch bear with a five-way jointed body handmade from the softest plush. Her variegated fur is beautiful with subtle contrasting brown and gray hues. 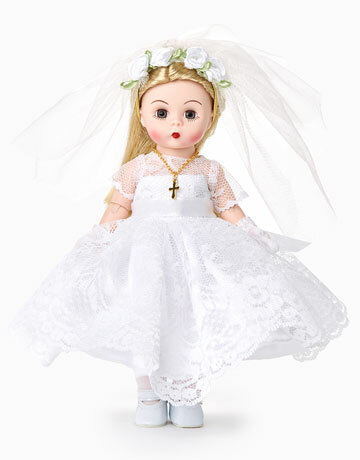 Kyra has a lovable face with a hand-stitched nose, subtle airbrushing and endearing glass eyes backed with felt disks for an adorable 'love me' look. 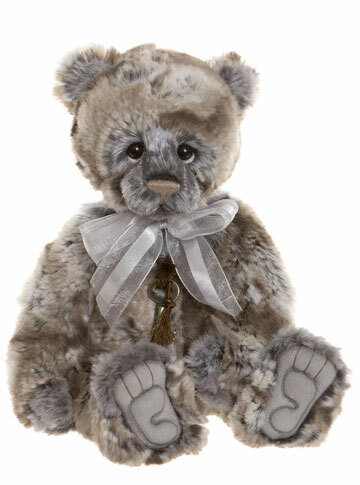 She has ultrasuede 'tickly toe' paw pads with embroidery, sculpting and airbrushed details. For the perfect finishing touches, Kyra wears a delicate organza ribbon and skeleton key necklace. 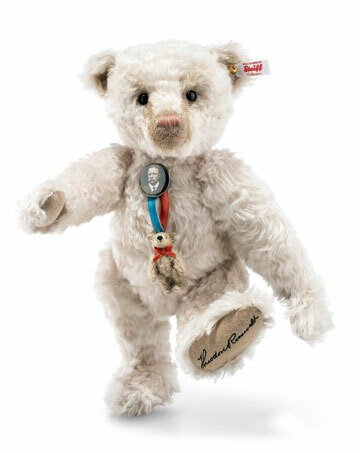 A lovely bear that you will cherish forever. 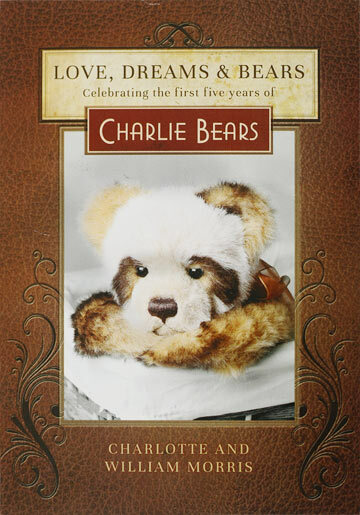 Kyra Bear is part of the 2019 FOLKLORES & FABLES: Charlie Bears Collection. Suitable for ages 3 years and up.